2440 Media's Pittsburgh Web Design Services.Building Great Websites Since 2002. We do Web Design in Pittsburgh, yet work with clients across the United States! 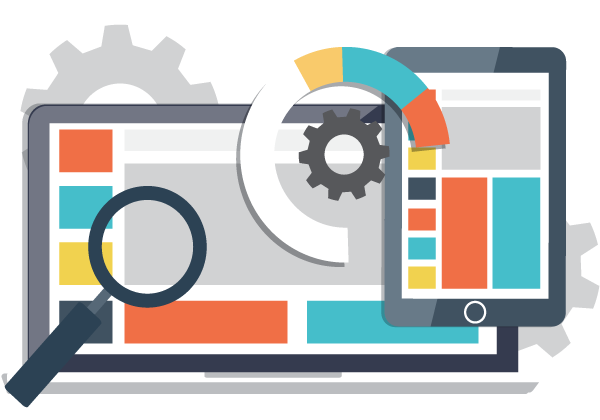 We combine best processes with best practices and the best web design with the best technology to give our clients the best possible solutions for the best price. Looking for a Custom Website Design? Custom designed and mobile-friendly websites. Custom designed websites by 2440 Media are second to none. We pay close attention to every design detail giving you a website that is uniquely yours. Like getting a custom pair of shoes, your custom web design will fit just right and look amazing. We spend time learning about you, your competition, and your audience, then make detailed blueprints for every page of the website prior to designing and building your new website ensuring that we hit the mark every time. Get a website in a week. 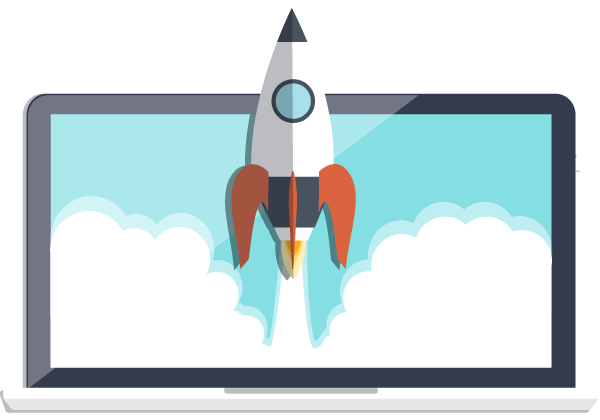 A Quick Start website is the perfect solution for you if you need a website in a hurry or if you need a web design on a small budget. The basic package includes everything you need to get off the ground quickly, look professional, and get ranked in search engines. Simply choose a pre-designed web design theme and give us your content, then we do the rest. Does your Website need Mobile Optimization? Make your current website look great on mobile. With the world shifting to mobile devices to consume their web, it's important to make your website visually accessible to your customers. Our Mobile Retrofit package is perfect you, if you want to be mobile-friendly, but don't want to go through an entire redesign process. 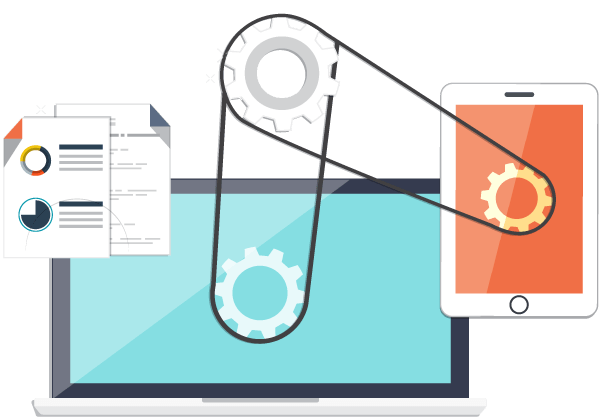 We work with your existing website's design and make it automatically respond and resize when it's viewed on a smartphone or tablet. Need Support for your current website? Get help quick with your website. Most website owners just want their websites to work and not have to deal with the technical side of things. Our website maintenance and support packages let us keep your website working smoothly and give you a friendly resource for help, consulting, and support when you need it. If you're too busy to keep your website up-to-date, we can take care of adding content to your website on a regular basis. We've been designing websites in Pittsburgh for over 16 years. 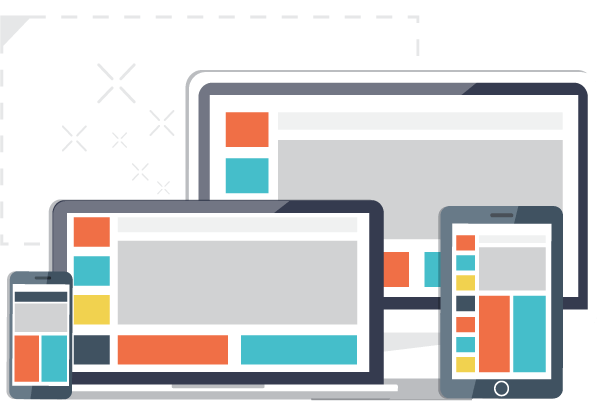 Whether you need a new site, a redesigned site, or if you just want to make your site look great on mobile devices. We've got you covered! 2440 Media's web design solutions bridge the gap between your organization and its customers by offering cutting edge website design, responsive mobile website design, eCommerce solutions, website maintenance, and website support.